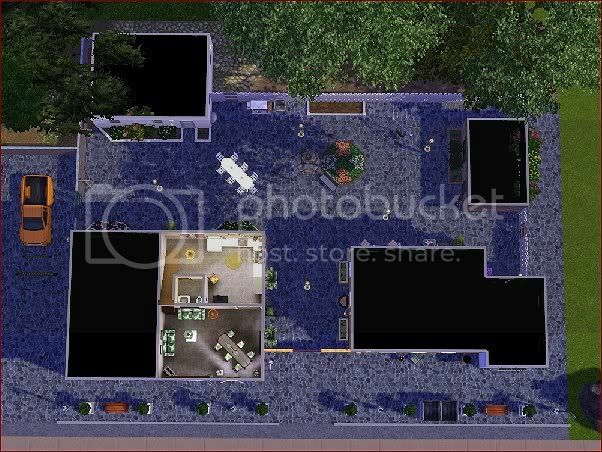 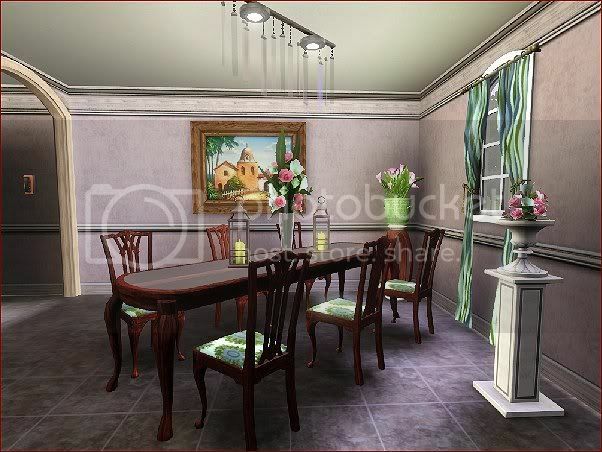 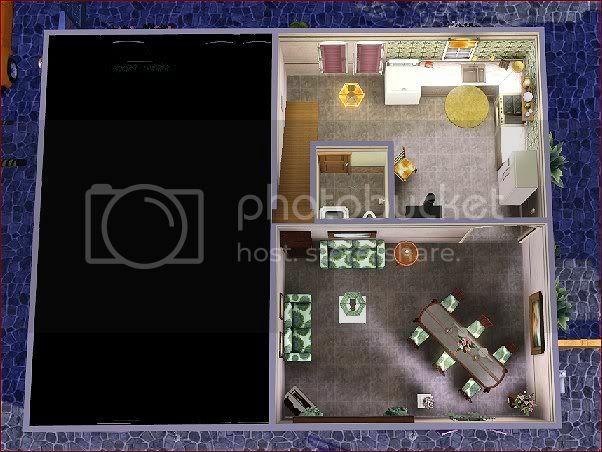 The Hera apartment complex has eight apartments, one of them fully equipped for your sim family. 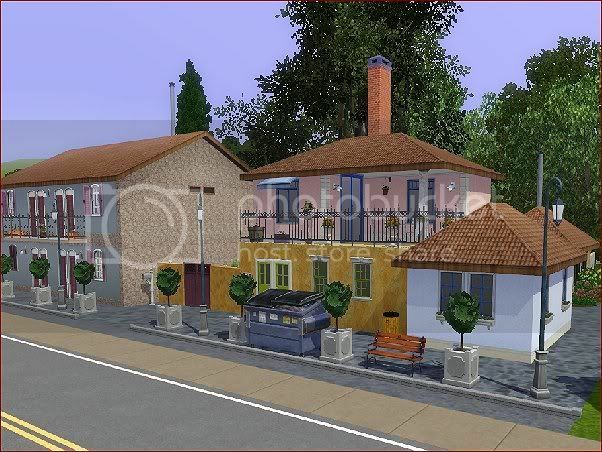 It has the style of a typical Greek community, with many arenas for the residents to socialize. 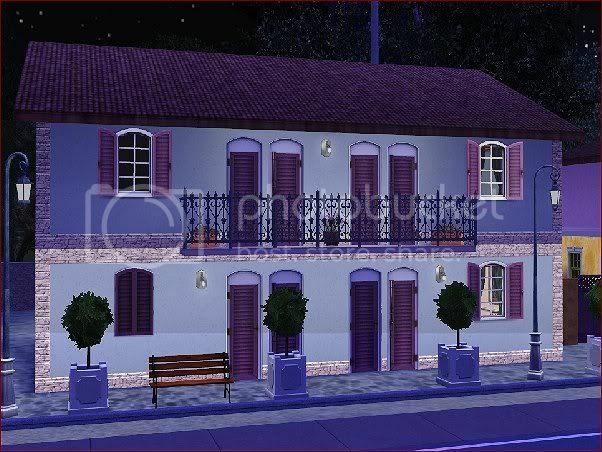 Just make sure your sims take the first step to make contact, and it will be as lively and friendly as in a real Greek village! 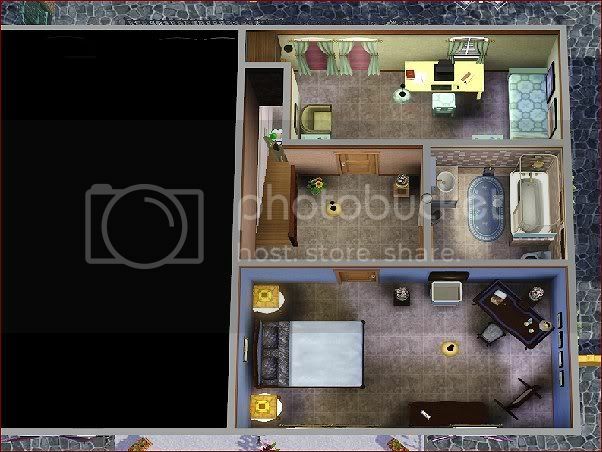 Ground floor: Kitchen, living room, W.C.